I’ve been attempting to decorate my home with plants, albeit unsuccessfully. Unlike my mother who is fantastic with plants, I am a certified plant-killer. A few years ago, I actually managed to kill a cactus! How I was able to do that to a virtually indestuctible plant is still a mystery to me. But I really want to mend my ways. I envy those who have beautiful, healthy-looking plants at home. 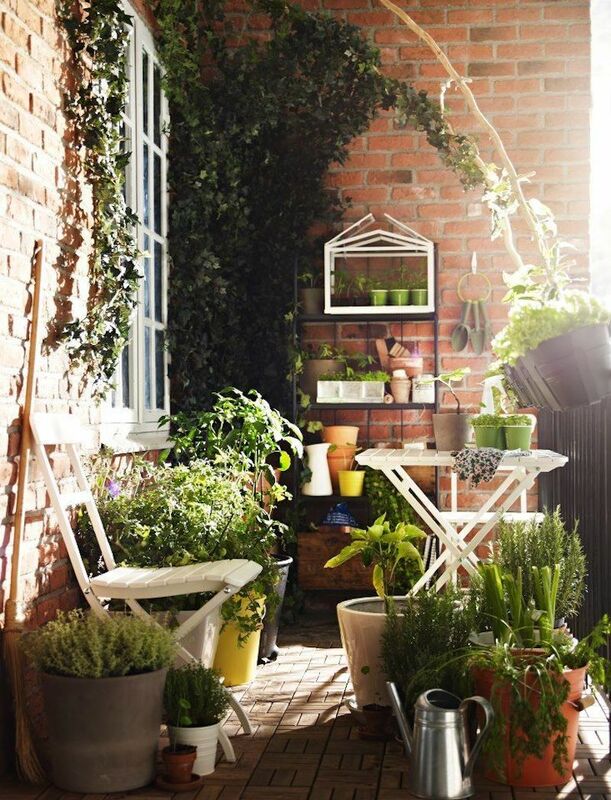 I swear when I have the time, I will grow an indoor container garden, similar to these inspiring rooms I’ve managed to round up from around the net. 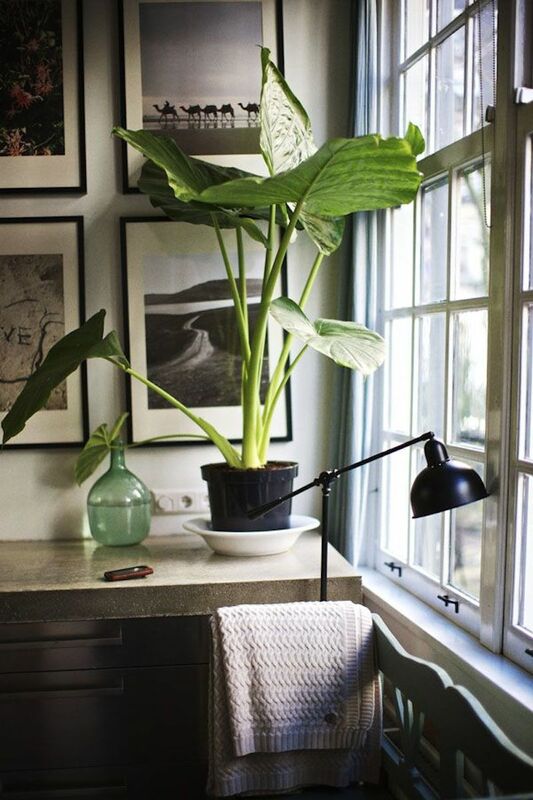 // I love the simplicity of having a single potted plant against a neutral backdrop. //Aren’t these humorous pots just delightful? Potters Luis Llamas and Lydia de la Piñera say their creations are ‘naturally imperfect’. Just like most of us! 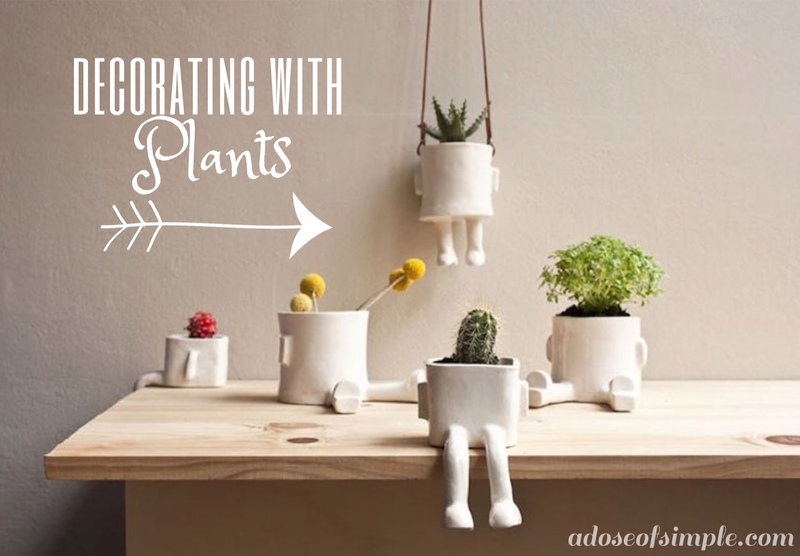 See more of their cute little pots over at Wacamole Ceramic. 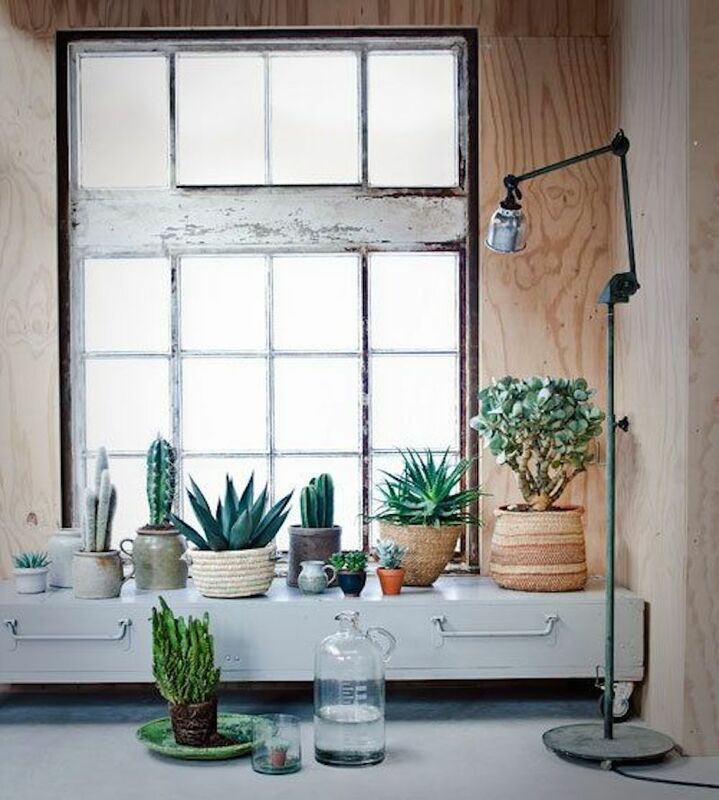 //Ahhh… what could be a better home for succulents than recycled wood? Created by A+R_Busch. //I almost died of envy when I saw this shelf in the home of floral designer Jackie Reisenaur. 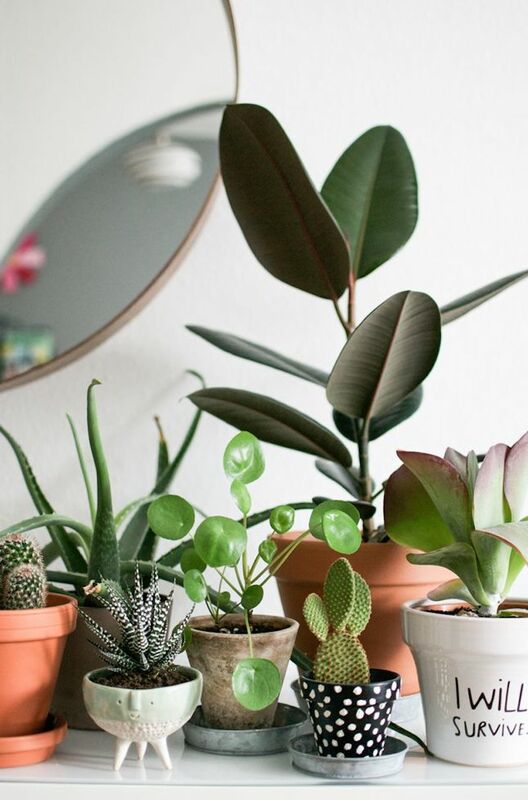 How does she manage to keep all these beautiful plants… alive? See more of her beautiful home here. 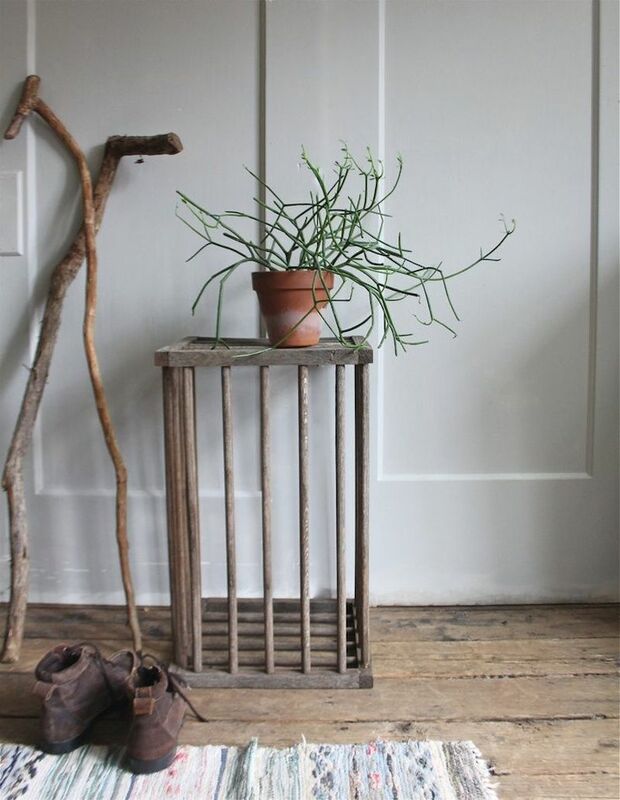 //Isn’t that cute little tripod planter adorable? I want one! Sadly, all of Atelier Stella‘s pots are sold out! I can’t wait for her new products and I hope she re-launches soon! //I love these pots with personality by Danish design duo Meyer-Lavigne. I also love the way they describe each pot. Pictured above, for instance, is Esmeralda. “Esmeralda is a big Flower Me Happy Pot. 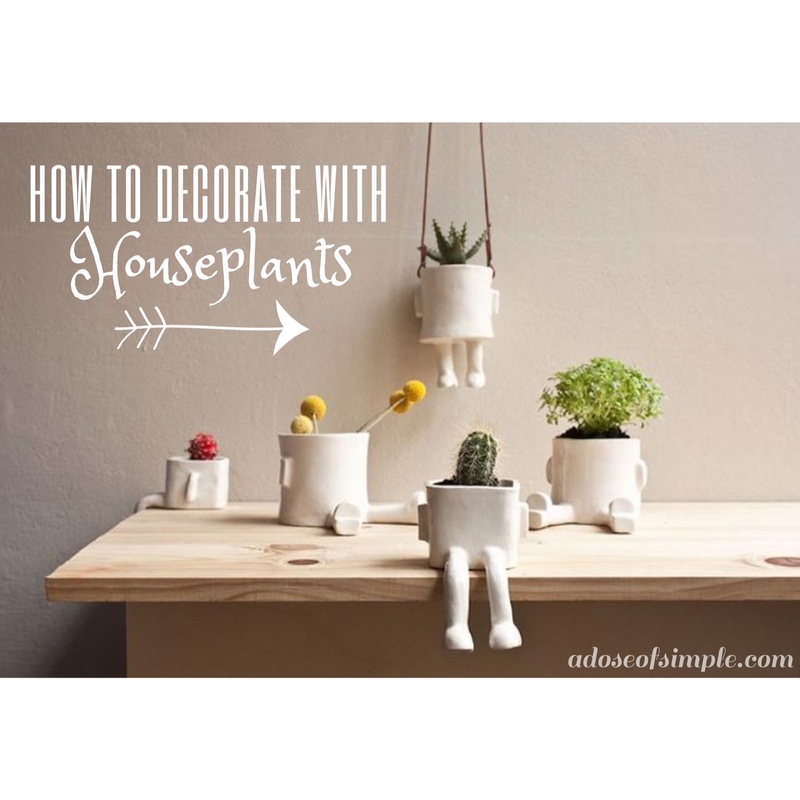 She is perfect for sculptural houseplants. Esmeralda is a warm blooded woman with a big heart.” Wow! Esmeralda is me! 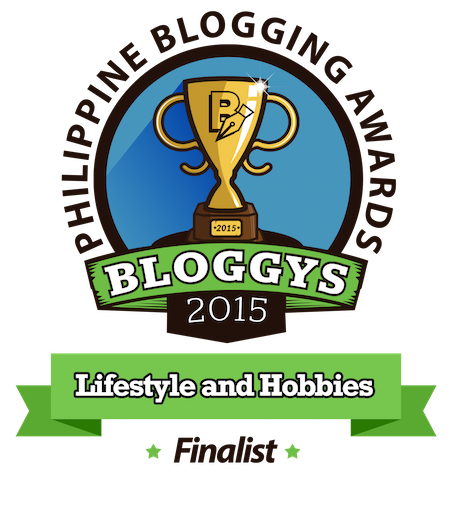 //Steve Soria, a leather craftsman based in Sta. Barbara, California, created these leather plant hangers. He says he used to make some as gifts for friends. Steve, can we be friends? See more over at MakeSmith. In the end, it doesn’t take much to brighten up a room. Even just one potted plant makes a lot of difference. Hopefully, I’d be able to start planting soon. I’ll keep you posted!